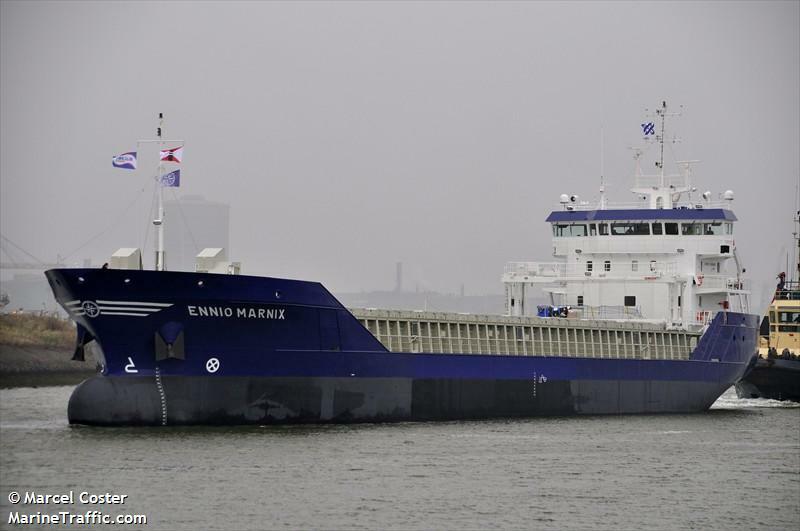 The 4550 dwt freighter Ennio Marnix went aground in the Lillebaelt off Nordals, Denmark. 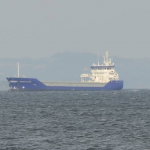 The freighter is firmly aground and unable to free itself under its own power. 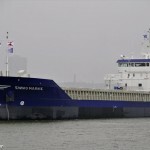 The Ennio Marnix has 4200 metric tons of fertilizer from Holland bound for Aabenraa, Denmark. Reports state the owners have made arrangements with salvagers. 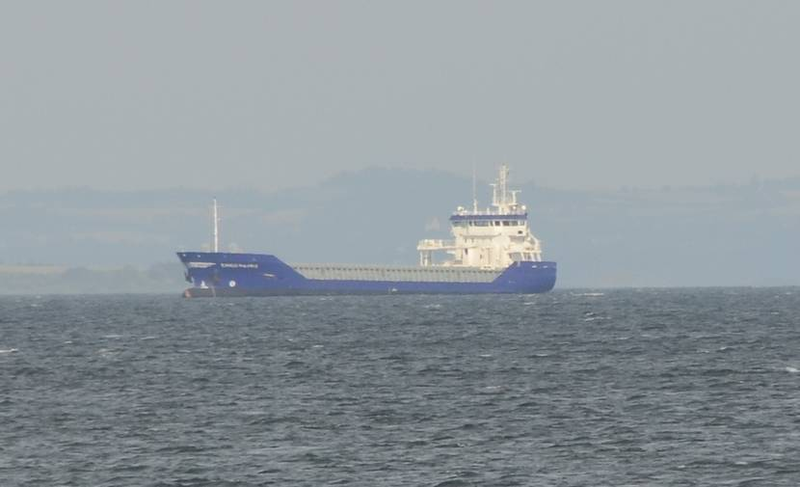 No reports of injuries or pollution being released.